We have witnessed a successful launch of our made-in-India and made-for-India Ameo Petrol during the summer this year. Now with the Ameo Diesel being introduced during the festivities, we have an opportunity to cater to a wider set of customers, thereby further expanding the Volkswagen family. Ameo diesel will be equipped with a 5-speed manual and our very popular 7-speed DSG gearbox transmission making it the most compelling proposition in the segment. Volkswagen’s commitment to safety is not an option and is intrinsic to the brand’s DNA. Ameo Diesel comes equipped with standard ABS and driver and passenger airbags making it one of the safest cars in the market. 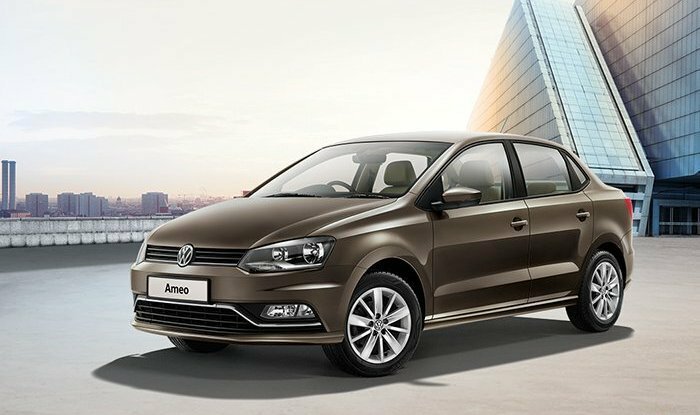 Volkswagen Ameo TDI (MT & DSG) with ABS as standard is now available for bookings at all Volkswagen showrooms across India.